The First Annual Bunny Awards! 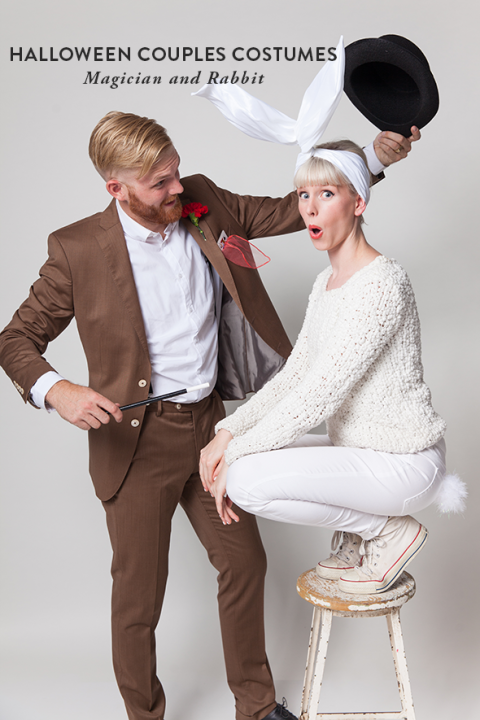 Awards season is upon us…and this year we created our very own awards, The Bunnies! The Bunny Awards celebrate the animal slippers that entertain us the most, as seen in movies and on television. You might even spot some of your favorite celebrities! And now….without further ado… (drum roll please)…. we present to you The First Annual Bunny Awards! The slippers are walking the red carpet…hoping to win a prestigious Bunny Award…! We’ve got all kinds of interesting categories…who will take home each prize? For our first category of the evening, the Bunny Award for Most Embarrassing Slippers goes to…. A Christmas Story! All Ralphie wants for Christmas is a Red Ryder Carbine Action 200-shot Range Model air rifle. But instead, he gets this pink bunny suit with attached pink bunny slippers. Who could forget their very embarrassing performance on the silver screen!? (But at least he didn’t shoot an eye out). And the Bunny Award for Most Mischievous Slippers goes to….The Unbreakable Kimmy Schmidt! These Kids’ Green Monster Slippers were spotted on Buckley, Jacqueline’s badly-behaved and hyperactive son. 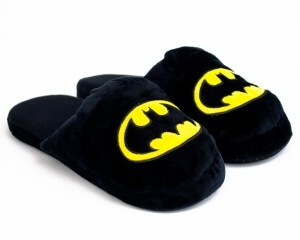 He drives Jacqueline and Kimmy crazy with his antics… and these monster slippers suit his mischievous character to a T! And the Bunny Award for Best Slippers in a Time Loop goes to…. Russian Doll! We spotted our Himalayan Cat Slippers on Natasha Lyonne, in her mind-bending new Netflix series. She wears these slippers right before she [[SPOILER ALERT]] dies! Well, as long as you’re stuck in a mysterious time loop, you might as well be comfy! (They also look a little like Oatmeal…her runaway cat). And the Bunny Award for Most Dangerous Slippers goes to…Guns Akimbo! Full disclosure: this action comedy film isn’t out yet, but it will star Daniel Radcliffe as Miles, who unwittingly gets caught in a televised death match. Sounds pretty wild!! We can’t wait to see our Tiger Paw Slippers on the big screen later this year! And the Bunny Award for Scariest Slippers goes to…The Walking Dead! Wow, our adorable Bunny Slippers have never looked so terrifying! Spotted on this little zombie girl in the first season, they’re roughed up and zombie-fied and hungry for brains…yikes! These are definitely the scariest slippers we’ve ever seen! And the Day Time Bunny Award goes to…. Good Morning America! And the Late Night Bunny Award goes to…. Last Week Tonight with John Oliver! We spotted a pair of our Classic Bunny Slippers on Last Week Tonight, during an off-the-wall detour from his satirical spin on the news! And the Bunny Award for Most Controversial Slippers goes to…Modern Family! And the award for Best Reality TV Slippers goes to… Keeping Up with the Kardashians! And the Bunny Award for Best Bunny Slippers and Best Supporting Bunny Slippers goes to…Real Genius! In this cult classic film, Val Kilmer was spotted wearing Bunny Slippers while playing the teenage genius Chris Knight! Well, that concludes our First Annual Bunny Awards! We hope you enjoyed watching these slippers on the small screen and the silver screen as much as we did. Have you spotted some animal slippers in your favorite shows and films? Let us know! They might be a contender for next year’s Awards! This entry was posted in Animal Slippers, Bunnies On Film, Celebrity Bunnies, Costume Slippers, Rabbit TV, Uncategorized and tagged Bunny Awards on February 18, 2019 by BunnySlippers. 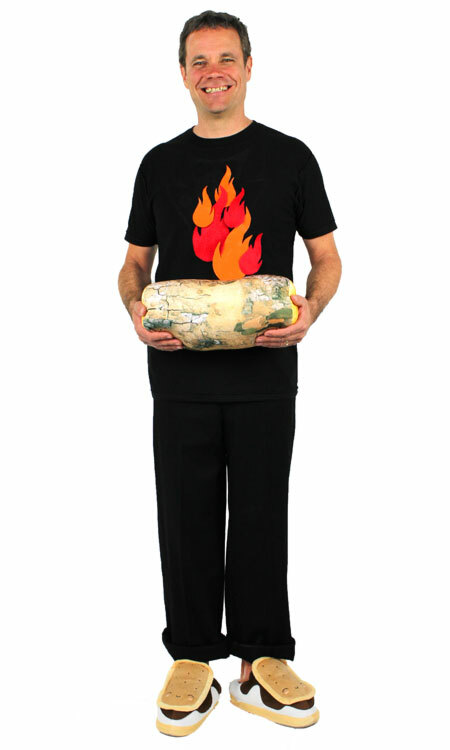 Halloween is right around the corner…have you planned your costume yet? 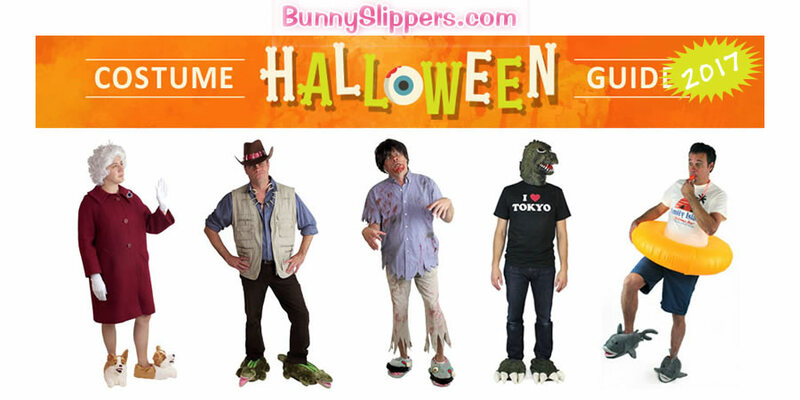 We’re excited to bring you our official BunnySlippers.com Costume Guide! It’s packed with ideas for this year’s Halloween. Rule the kingdoms as Khaleesi, pursue justice as a Canadian Mountie, or search for big game On Safari, and many more! We hope you have a spooky, scary, funny, cozy, comfy holiday! 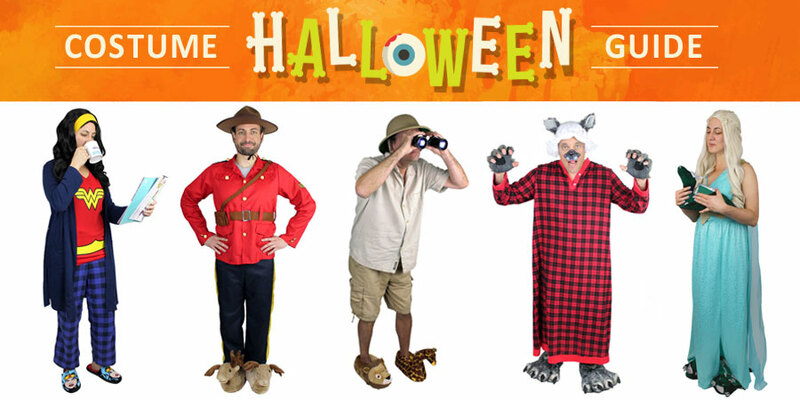 This entry was posted in BunnySlippers.com, Costume Slippers, Slippers on October 15, 2018 by BunnySlippers. Celebrate 2017 Halloween in comfort and style with an awesome costume from our latest Costume Guide. Be sure to order slippers for your costume no later than Thursday October 26th. 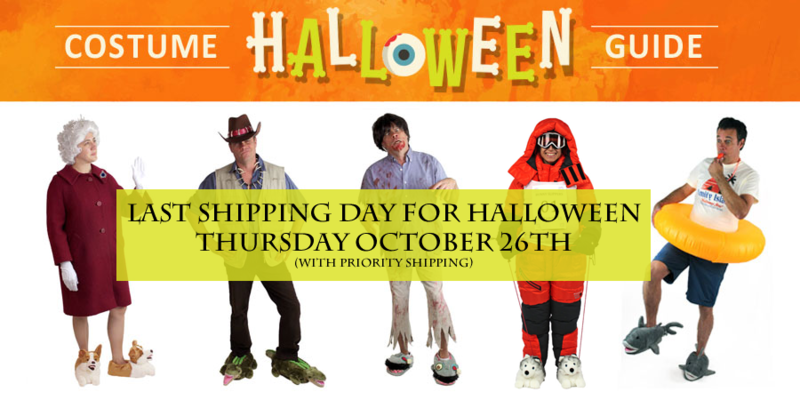 Select Expedited shipping service to ensure delivery before Halloween. This entry was posted in Animal Slippers, Costume Slippers, Uncategorized on October 9, 2017 by Hop to Pop. 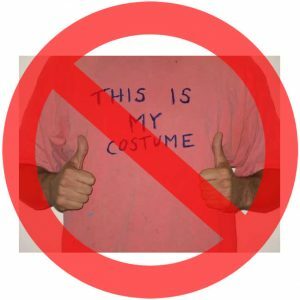 Halloween Costume Guide 2017 – Fast and Affordable Costume Ideas! 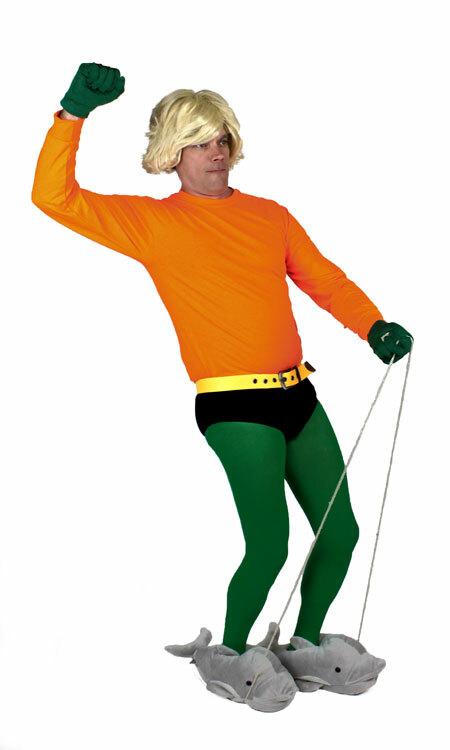 Halloween is only a few weeks away and NOW is the time to get your costume together. What are your plans for the holiday? Do you have a party or two lined up or maybe it’s taking the kids out trick ‘r treating? You’ll definitely want to check out our Halloween Costume Guide for great ideas that are fast, easy, and affordable. New for 2017 are Queen Elizabeth, Crocodile Dundee, and Zombie Attack. 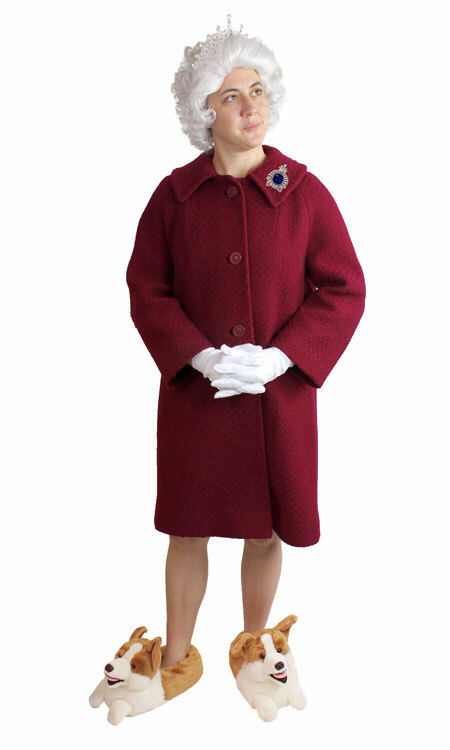 Starting with our Corgi Slippers, add a jewel-toned wool coat, a sparkly brooch for flair, a white wig, and of course, a crown! Finish the look with some white gloves, and a formal wave. Putting our Alligator Slippers to work as the foundation, find a denim shirt, a vest, and pants suitable for wrestling down a few crocs in the swamp. 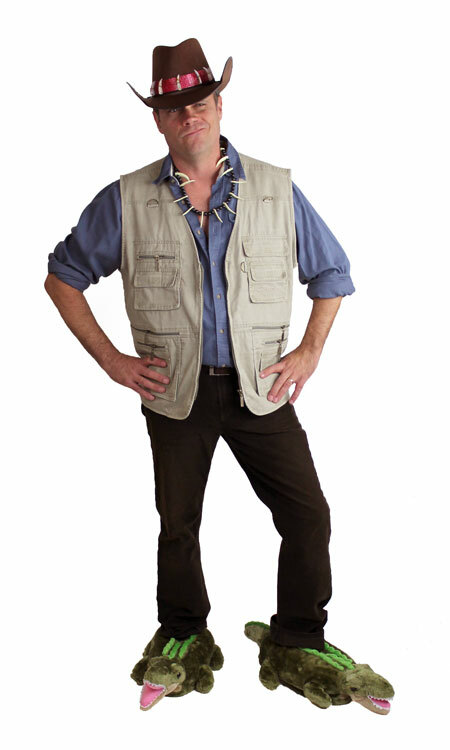 Add an animal-tooth necklace, and top it all off with an outback-style hat. 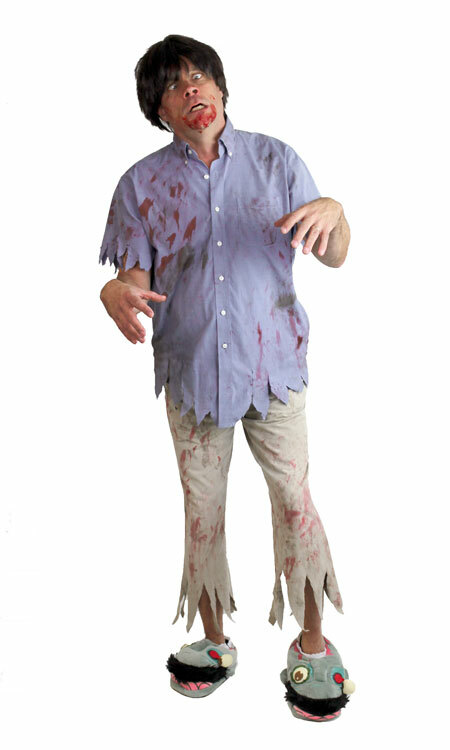 Using our Blue Zombie Slippers, take a pair of pants and a shirt and tatter them up as in the picture. Liberally apply some fake blood and real mud all over… the messier the better. Don a choppy ‘messy’ wig and a blank stare. Final step is to perfect your “Braaaaaiiiiins!” snarl. This entry was posted in Animal Slippers, Character Slippers, Costume Slippers, Uncategorized on October 4, 2017 by Hop to Pop. 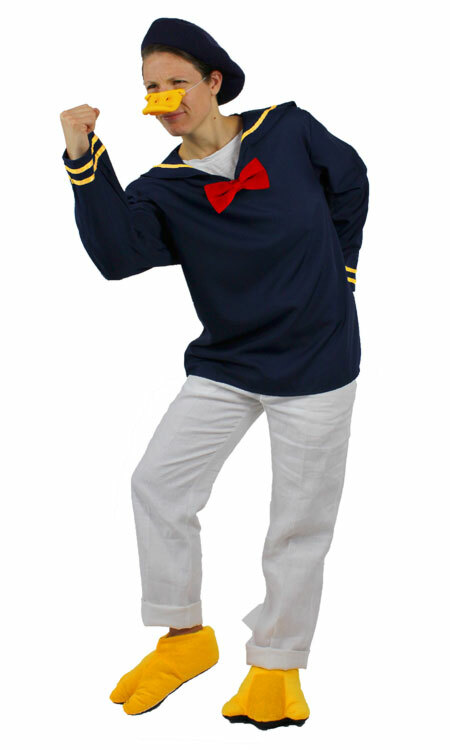 Halloween That’s Fun, Fast, Affordable: 12 Easy Costumes = Party Time! Waiting until it’s too late to complete your 2016 Halloween costume goals? No! Shopping with BunnySlippers.com frees you up for more fun, we’ll save you money, and have 12 great costumes for men and women to choose from. This entry was posted in Costume Slippers, Slippers on October 13, 2016 by Hop to Pop. Our 2016 Costume Guide is coming October 3rd, but until then here’s a few additional ideas for you to make the most of Halloween 2016! 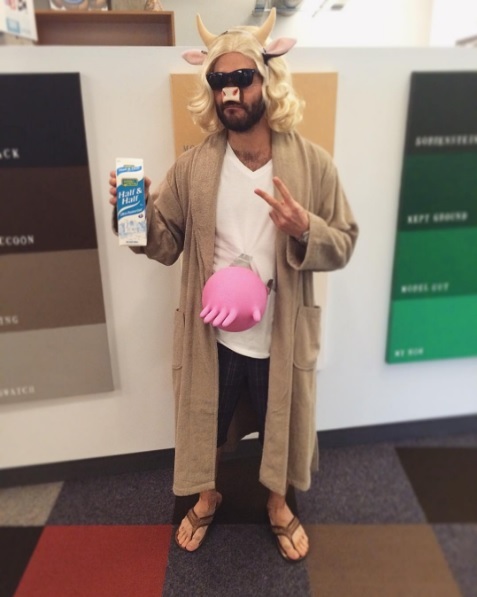 Inspired by Benton Connor, The Pig Lebowski costume omits the cow accessories (shown) and replaces them with a pig nose, ears, and our Pink Pig slippers. 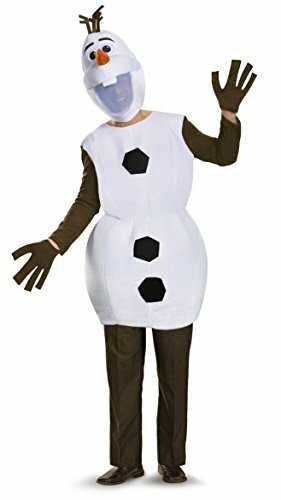 Comfortable and fun, this easy to create Olaf costume is sure to be a hit. Complete the costume by accessorizing with these Olaf slippers! 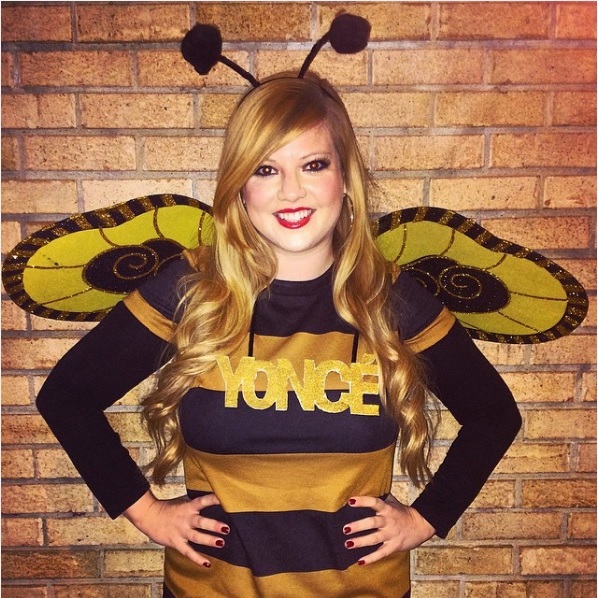 This delightful costume by Sara Katherine will get the party buzzing! Stay warm all night when you complete the ensemble using these super comfy Fuzzy Bee slippers. This video tutorial will guide you in creating a truly magnificent costume. To top it off, try adding a pair of Skellington slippers. Also available in a dark motif. Hat tip to SayYes.com for this couple’s costume idea. Kick the fun-factor into high gear with a pair of our Adult Classic Bunny Slippers! 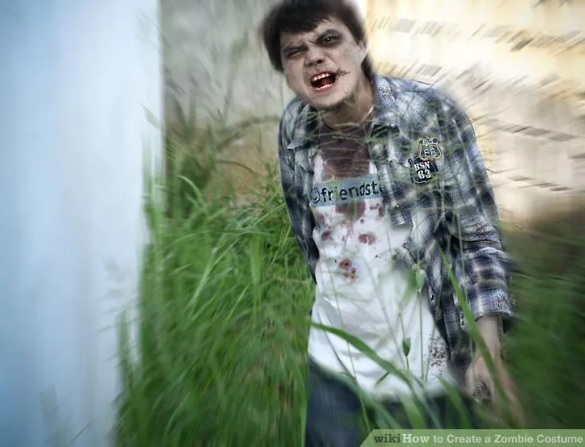 Follow WikiHow.com’s awesome zombie costume tutorial to put the fright into folks this Halloween. If you’re feeling extra hungry for brains, grab a pair of blue or green zombie slippers. This entry was posted in Costume Slippers, Slippers on September 21, 2016 by Hop to Pop. With the upcoming Batman vs Superman movie reaching theatres in 2016, we thought we’d give you some context. 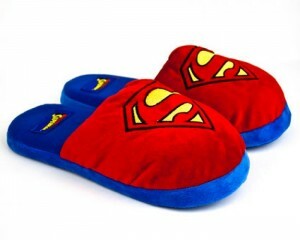 In this post, we’ll break down our Batman and Superman Slippers to help you decide who would win an epic battle between the two! This entry was posted in Character Slippers, Costume Slippers, Slippers, Uncategorized on November 10, 2015 by BunnySlippers. Did you know that the most expensive shoe in the world is actually a slipper? Not exactly as cute as bunny slippers, but just as famous, the globally renowned Ruby slippers earned their recognition as the footwear of choice of young Dorothy, the star character of legendary 1939 MGM movie The Wizard of Oz. 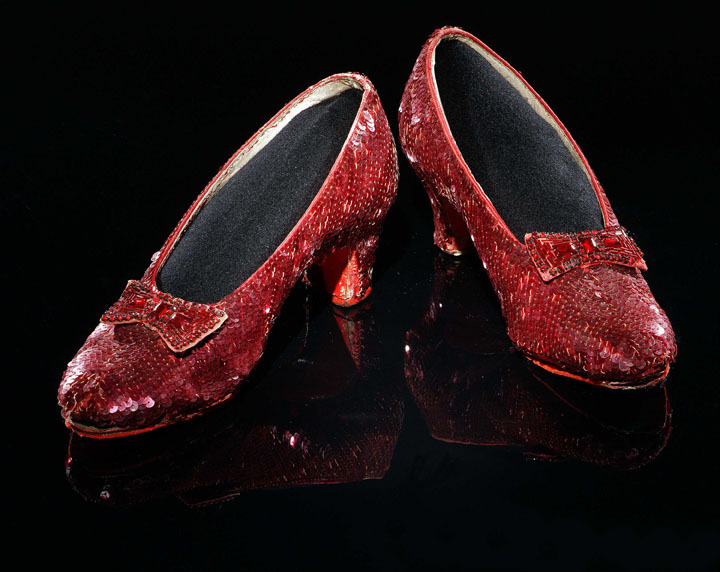 Little did Dorothy know that those tiny slippers she wore over seven decades ago will ultimately become one of the most valuable movie memorabilia in the history of film, as they are currently estimated at an astonishing value of $3 million. This entry was posted in Character Slippers, Costume Slippers, Magic and tagged 3 million dollars, dorothy, MGM movies, movie memorabilia, wizard of oz, world's most expensive slippers on June 5, 2013 by BunnySlippers. 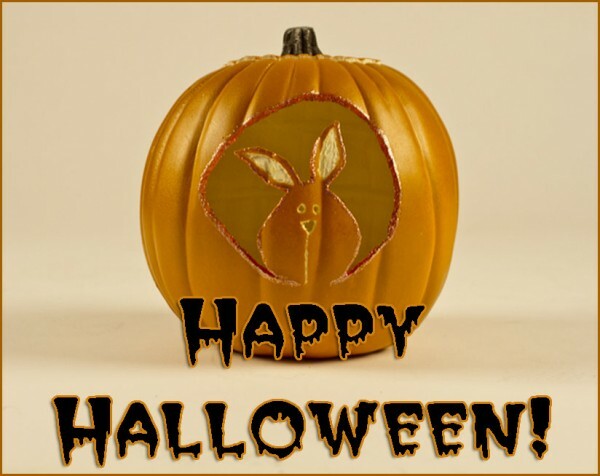 In anticipation of our 2nd favorite holiday of the year (Easter is #1, obvi), we’ve created this glittery lapin-o-lantern for the office. It’s more sparkly than it is spooky. If you need help pulling your costume together, or aren’t sure what you want to be and need some inspiration, be sure to check out our hare-raising collection of costume slippers. Like our slippers? Follow us on Facebook! This entry was posted in Bun Fun, Costume Slippers, Cute!, Hop Art, Shameless Plug on October 16, 2012 by BunnySlippers.